The Porsche Club of America's 912+912E Register provides enthusiasts a range of perspectives about the two generations of the 912. Porsche created the 912 for street or race course; owners can still enjoy these vintage sports cars by doing both today. So take a tour and enjoy our website, Facebook page and Twitter feed! "... the only car you could drive on an African safari or at Le Mans, to the theatre, or through New York City traffic. 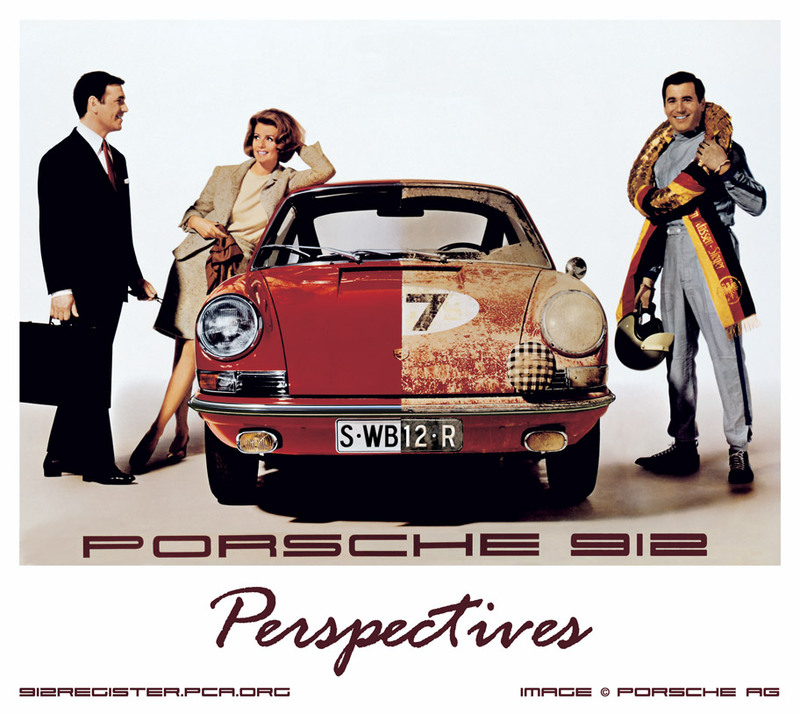 -- Ferry Porsche"
As production commenced April 5, 1965, Porsche had blended the 356 with the 901 to create the 912. Installing a refined 356 flat-four Type 616 1.6L boxer engine in a 901 chassis reduced weigh about 250 pounds, and improved front/rear weight distribution and handling. It accelerated faster and obtained a top speed higher than a 356 SC. 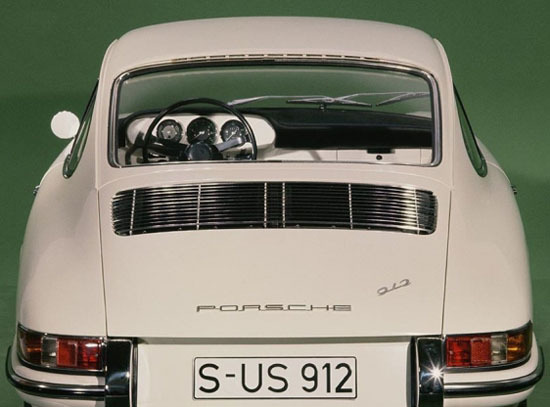 This combination of fuel efficiency, low weight, plus excellent aerodynamics made the 912 an "intelligent performance" vehicle. About 32,000 were constructed over a five year period. In Autumn 1975, Porsche introduced the 912E as a 1976 model for the USA market. Powered by an updated version of the 914 2.0L fuel-injected engine that the factory noted "took Porsche engineers two years to develop and refine", this second-generation 912 shared the updated G-model chassis and body styling with the 911S coupe. Slightly more than 2000 were constructed. The best testimony for 912s are the owners' stories. Many 912s are still on the road and on the racetrack as they were intended, with more and more restored to concours-winning levels, some in families for generations, and a number still belonging to original owners. These Porsches are also a great value as an classic car investment. 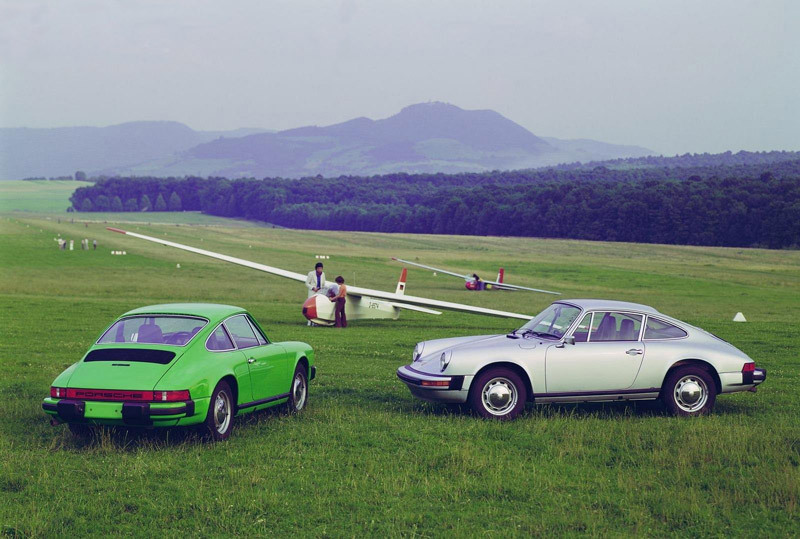 The overall goal of the Porsche Club of America (PCA) 912/912E Register is to involve as many 912 and 912E enthusiasts as possible in the many activities offered in PCA regions and zones. If you do not currently own a 912 or 912E or are not a PCA member, you are equally welcome to participate. A non-profit volunteer administered forum, we're working to facilitate networking. We encourage 912 and 912E owners to participate in the wide variety of PCA year-round events. For example, entering the PCA Parade (annual meeting), Escape (relaxed get-away), regional and zone (multi-regional) events including concours, autocross, tours, tech sessions, drivers education, and monthly meetings. If you have not yet joined, a PCA membership will open up many new opportunities (click the "Join PCA" link above for more info). 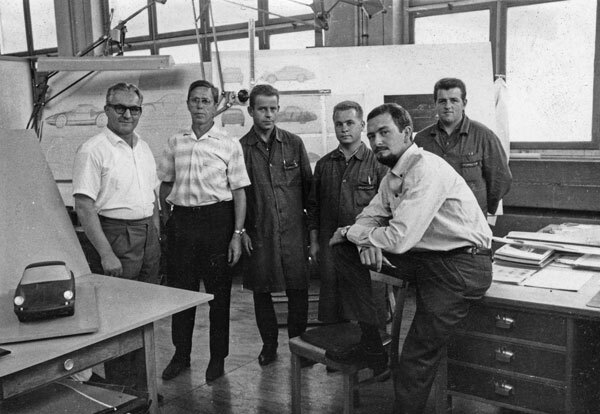 PCA established the Register Special Interest Group (SIG) program to encourage closer relationships for enthusiasts of individual Porsche models. We encourage you to access our PCA website, PCA 912 & 912E Register Facebook page on the internet (and with a smartphone using the Facebook app, type 912 & 912E in the search box), and follow on Twitter, where you can network, obtain, and exchange information for restoration and maintenance. Please consider writing an article for publication in Porsche Panorama magazine to promote the restoration and enjoyment of our Porsches. Acquiring a 1966 Porsche 912 in my twenties in 1977, I've worked since 1997 to promote the 912 and 912E by keeping owners in contact. I still own that 912 today (plus another), and believe in the significance of these classic Porsche models. We would like to hear about your 912 experiences (current and previous owners). Thanks to our previous 912 Advocates; first Jerry Ringer, and second Craig Norton! Copyright 2011-2015 Porsche Club of America Inc. All Rights Reserved.